The Italian bank needs to convert creditors’ bonds into shares to make a 5-bln-euro capital increase work. It is offering better terms than expected, but keeping vague how many investors must agree. That makes sense given many bonds are held by retail, and the deal’s complexity. 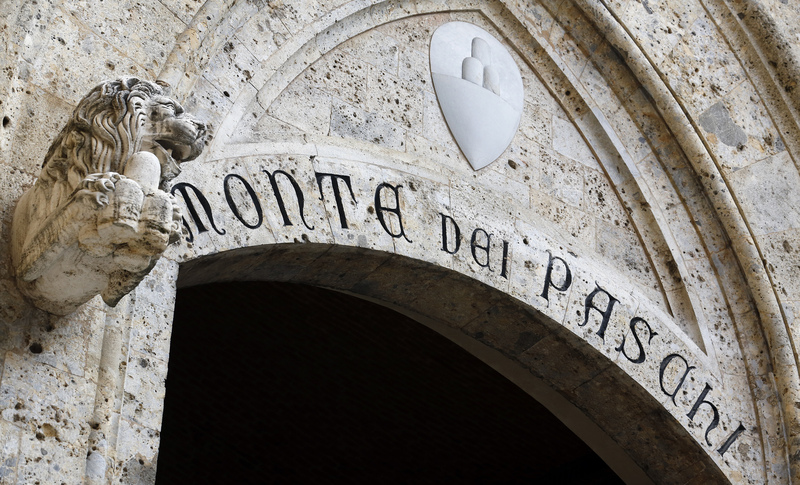 Banca Monte dei Paschi di Siena disclosed terms on a plan to convert subordinated debt into shares, part of a 5-billion-euro recapitalisation. The bank's higher-ranking Tier 2 bondholders will receive cash worth the face value of their debt, which will be invested in shares when MPS completes its capital increase. Their bonds had been trading at between 66 and 77 percent of face value before the announcement, MPS said. Holders of lower-ranking Tier 1 bonds will receive cash worth 85 percent of face value, to be invested in shares. Holders of the Fresh bond will receive cash worth 20 percent of par. MPS said that the transaction would be contingent on its completing a capital increase. The bank's commitment to underwrite the capital increase is also conditional on a "satisfactory" number of bondholders agreeing to the debt swap. MPS shares fell 8.9 percent as of 1015 GMT to 0.2549 euros a share.